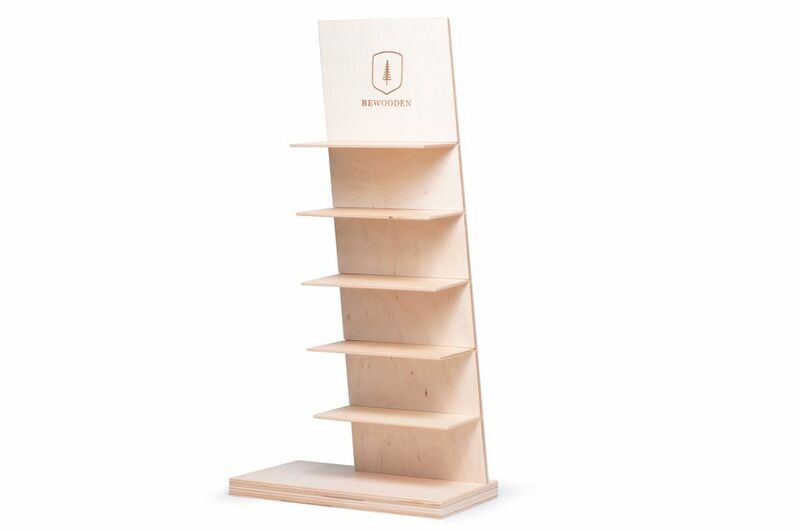 This product has only 14 pieces in stock. 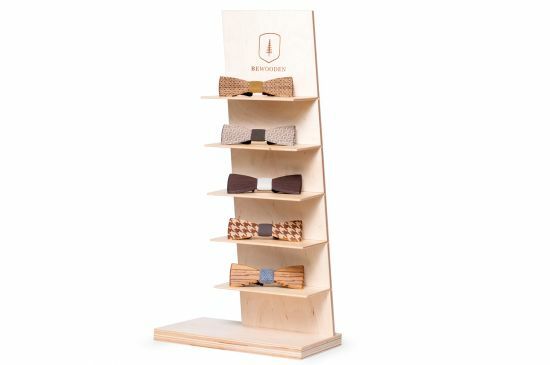 If you are interested in more, please contact us. 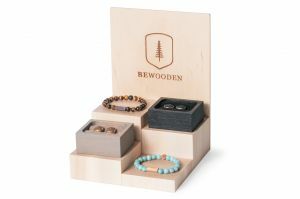 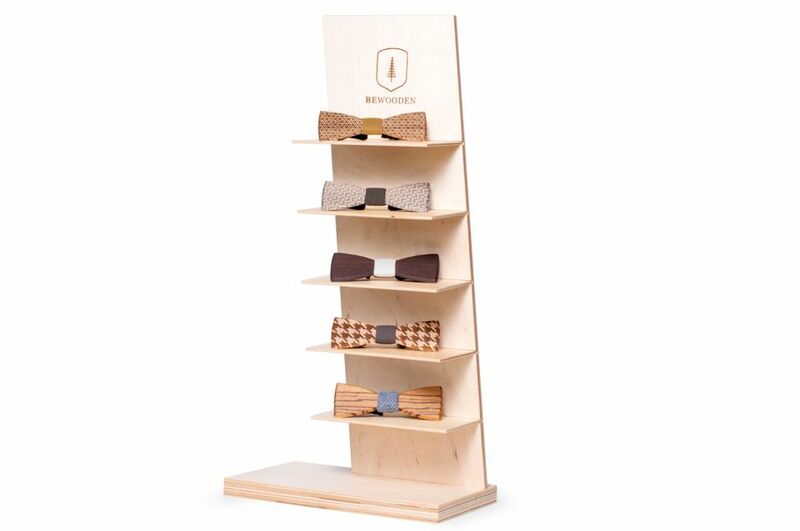 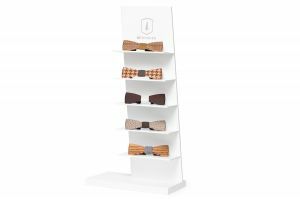 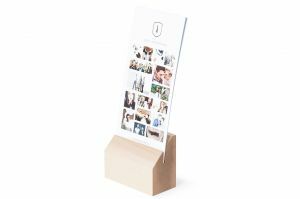 The wooden display made of beech plywood and painted in natural colour is suitable for presenting men’s bow ties or other BeWooden products.